It’s that time of year when pranksters are out in full-force smashing pumpkins, stealing outdoor decorations and toilet papering houses. Shaving cream, eggs and toilet paper are common tools for those trick-or-treaters who are more interested in the “tricks” than the “treats.” And while these household products may seem harmless, they can do lasting damage if not cleaned up quickly. If you’re an unfortunate homeowner who wakes up to one of these messes on Nov. 1, this is the blog for you. 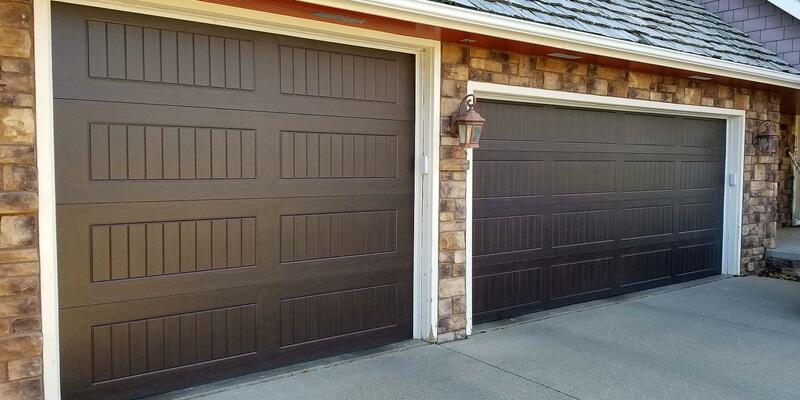 There’s a little-thought-about part of your garage door that does a pretty big job – it’s your door’s weather seal. This narrow piece of rubber or silica runs along the bottom of your door and seals it from whatever is lurking outside – snow, rain, sub-arctic breezes and so on. Given its vital task, this part of your door should be given some real consideration, especially in the fall. Winter survival is all about preparation. And while modern times have made winters much more bearable, Sioux City and Yankton homeowners still deal with temperatures that drop well below zero. The prep you do around your home this fall can make the winter, and its effects, a little easier. 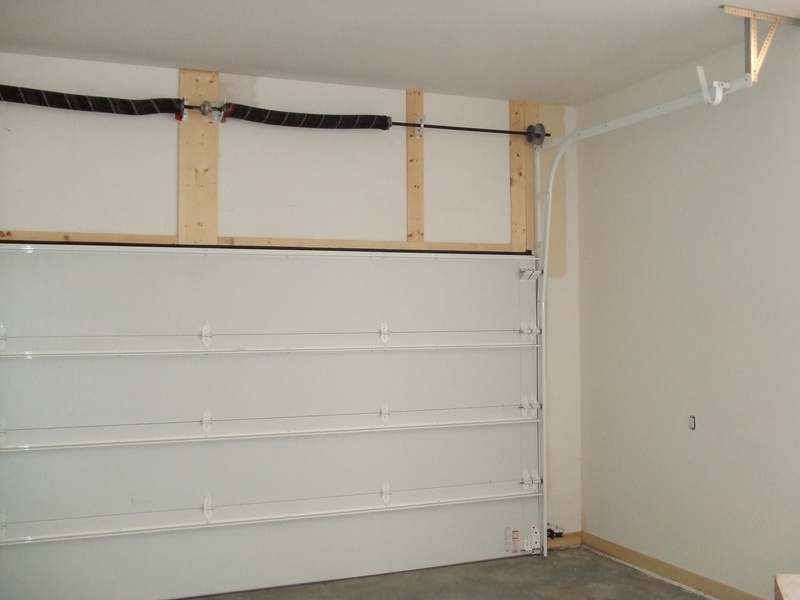 One area in particular to pay attention to is your garage door. Follow these tips for fall garage door maintenance to help keep it in working order all winter long. Your garage door has been there for you over the years protecting your home from inclement weather and keeping it safe from intruders. But, if you’re noticing that it just isn’t as smooth as it once was, or if you’re silently praying every time you open it, it may be time to call Overhead Door of Sioux City and Yankton ™. 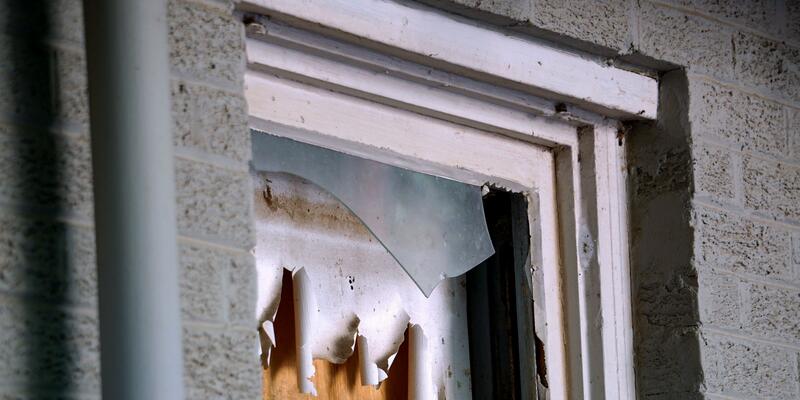 We can tell you if the door can be repaired, or if it needs to be replaced. When you live in the Midwest, cold temperatures are a fact of life. Unfortunately, they can make your commute a nightmare. 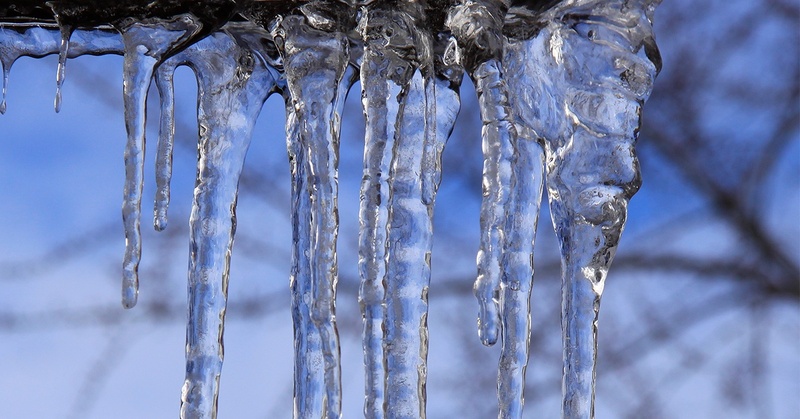 You may even struggle to make it out of your own driveway if your garage door freezes shut due to the winter weather. While you may not be able to open your door with an “open sesame,” the following steps will help you get your garage door open in no time! What can you get done in twenty minutes? A load of laundry? Your daily run? 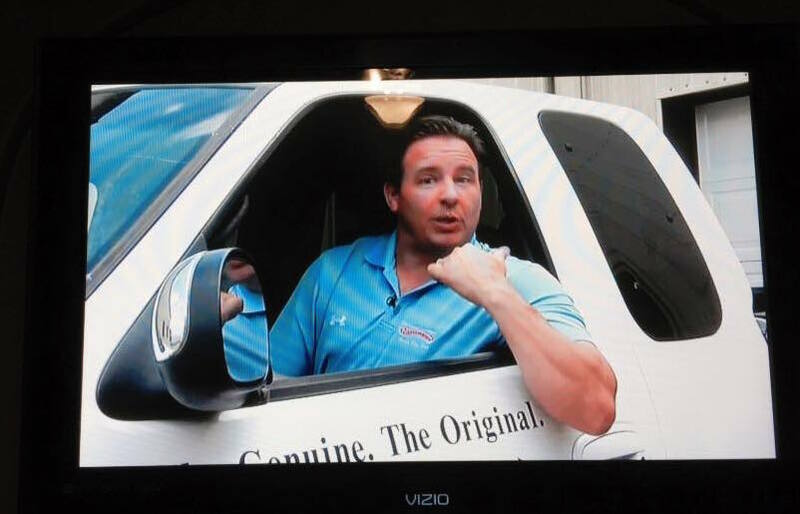 While it may be hard to believe, you can likely fix a malfunctioning garage door in under twenty minutes as well! 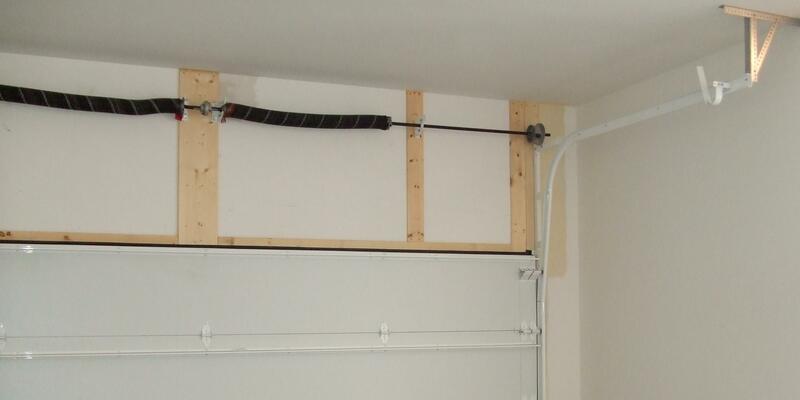 By following these steps, you’ll have your garage door opened or closed in no time. Arguably, one of the best parts of the holiday season is being able to recognize and appreciate the relationships you’ve formed over the past year and throughout your lifetime. 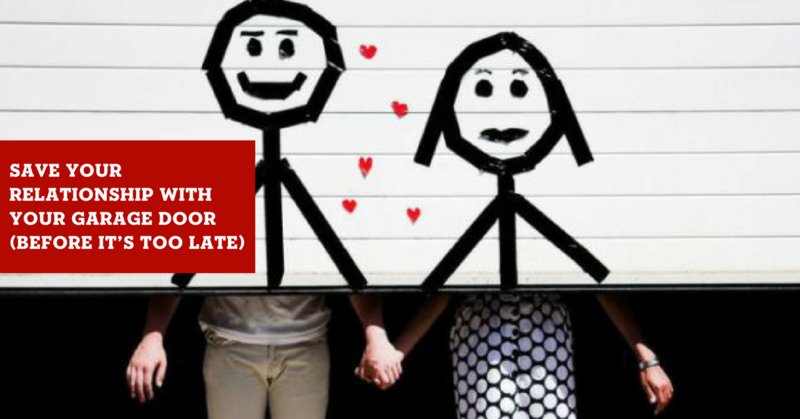 Family, friends, neighbors, and business all take a little time at the end of each year to express gratitude and the hope for continued partnership. We know how busy life can be, and it’s easy enough to forget to pick up milk at the grocery store, let alone remember to inspect your garage door on a regular basis. 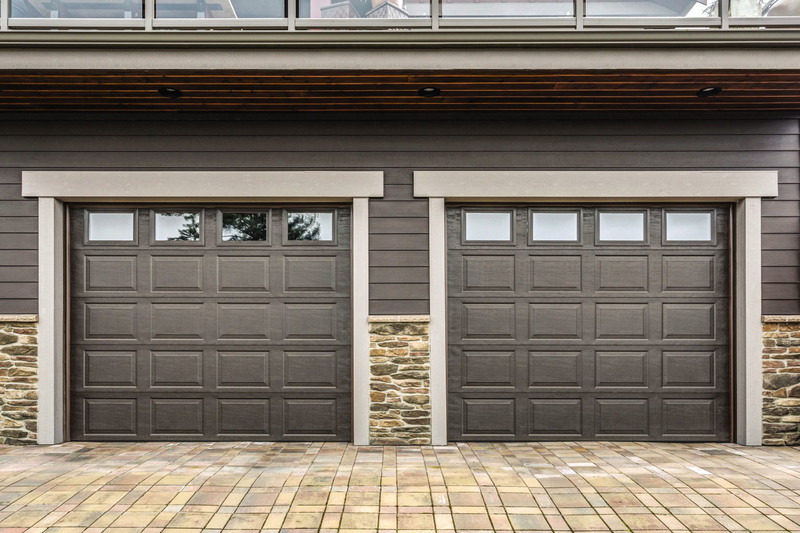 As the heaviest moving object in your home and one that takes up 40% of your home’s exterior on average, your garage door has a simple job to do. It only gets complicated when things go wrong. 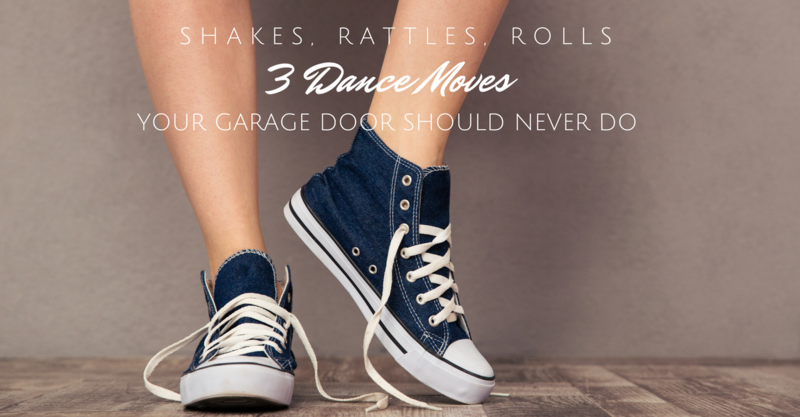 It’s not uncommon for a homeowner to bust a dance move in the garage, but your garage door never should. 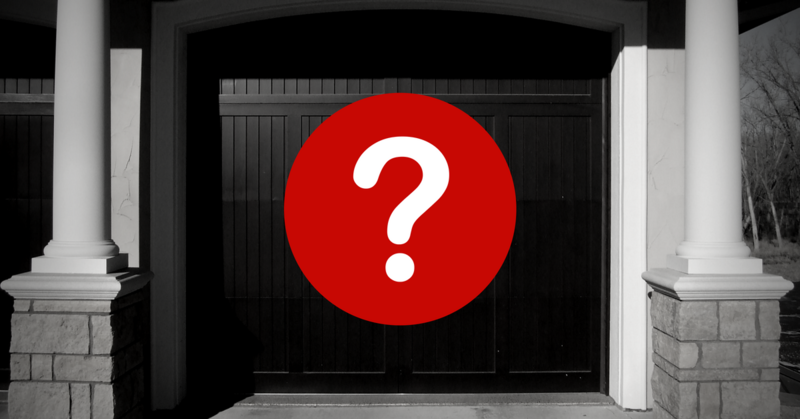 Here are three things to look out for if your garage door goes Footloose. And three animals to help convey the point. Chadd Tells It Like It Is.